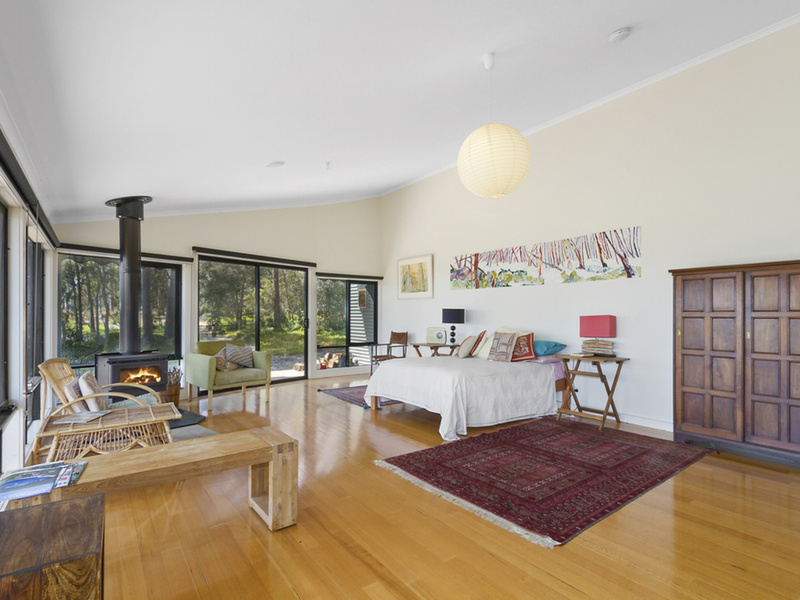 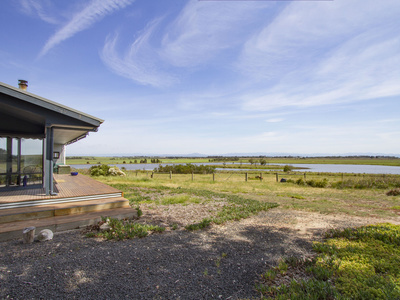 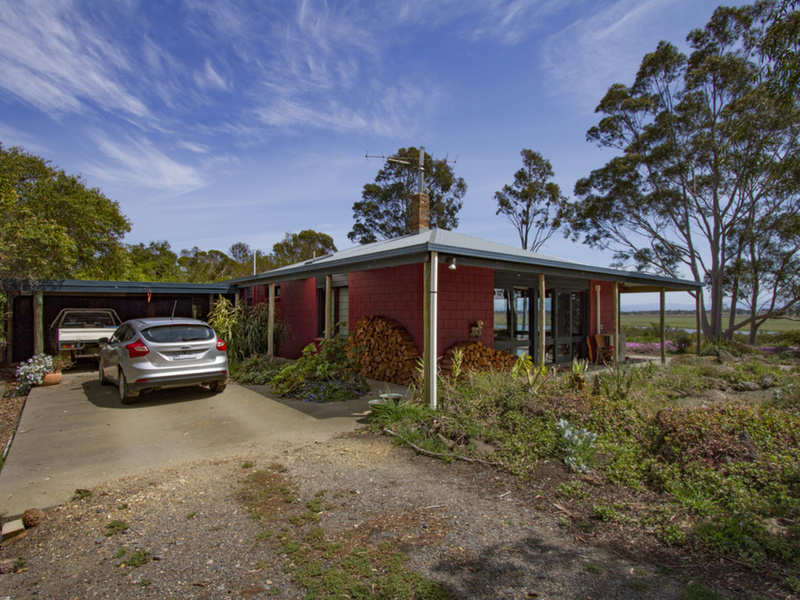 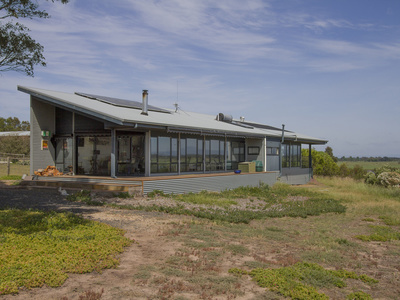 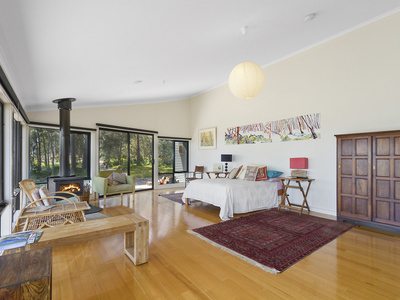 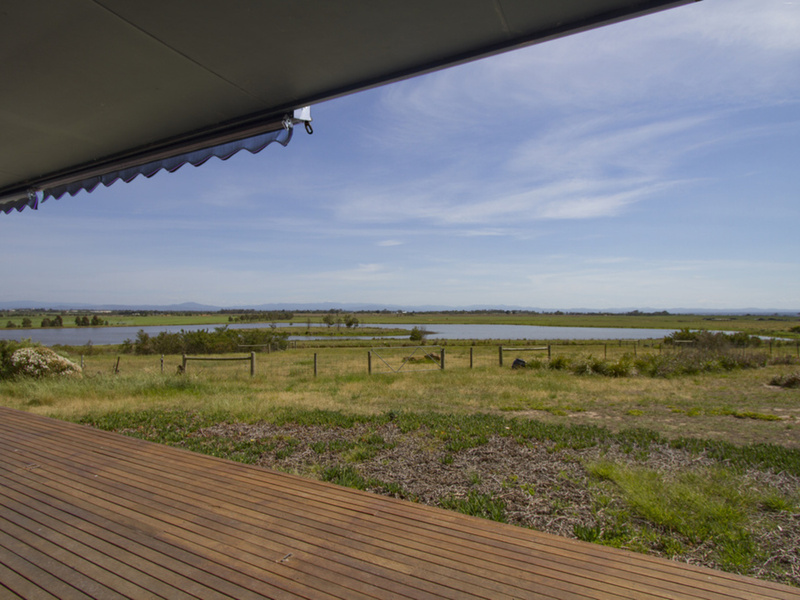 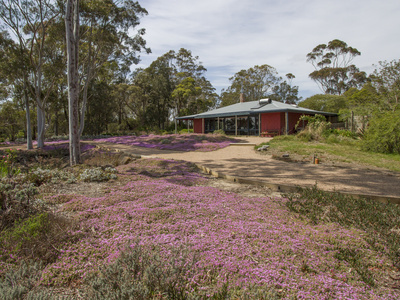 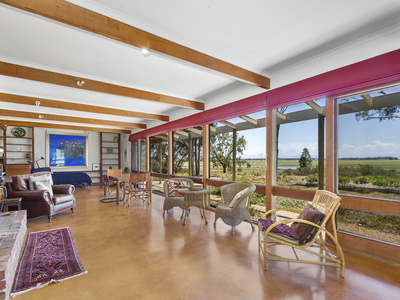 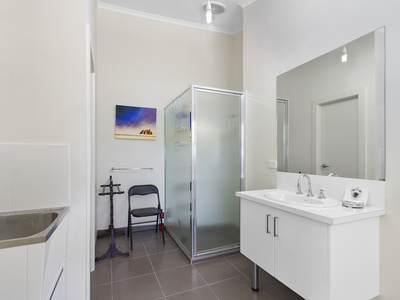 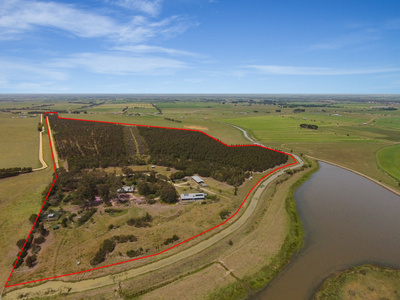 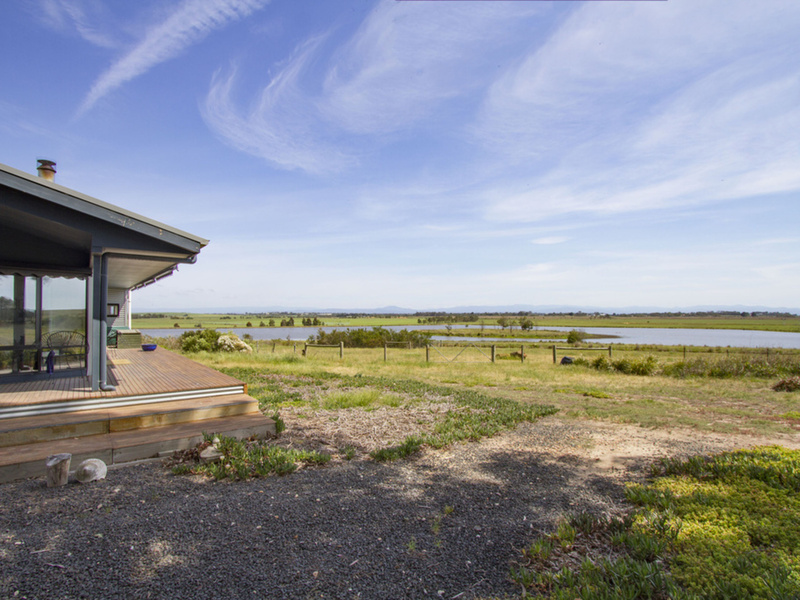 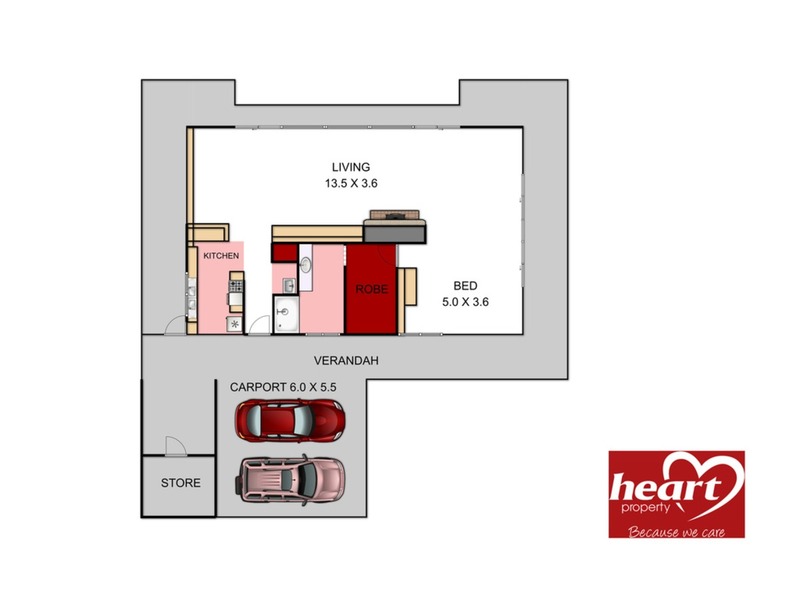 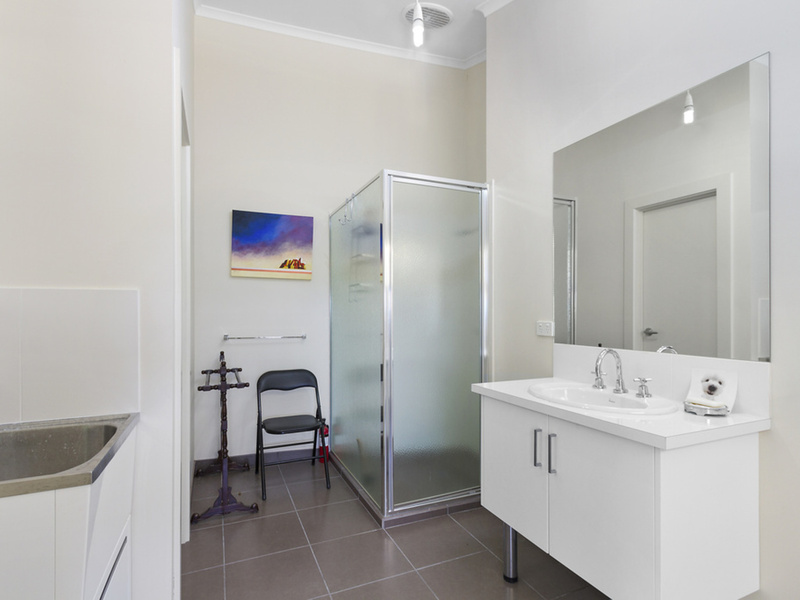 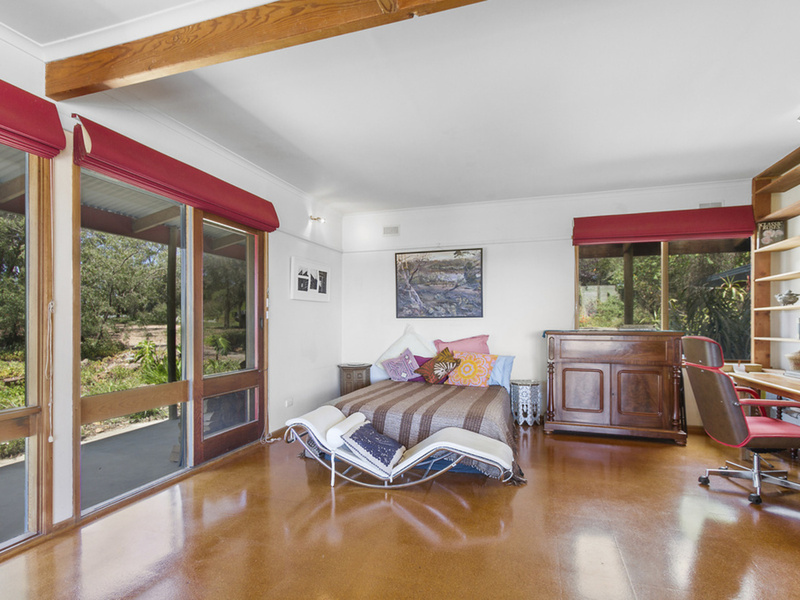 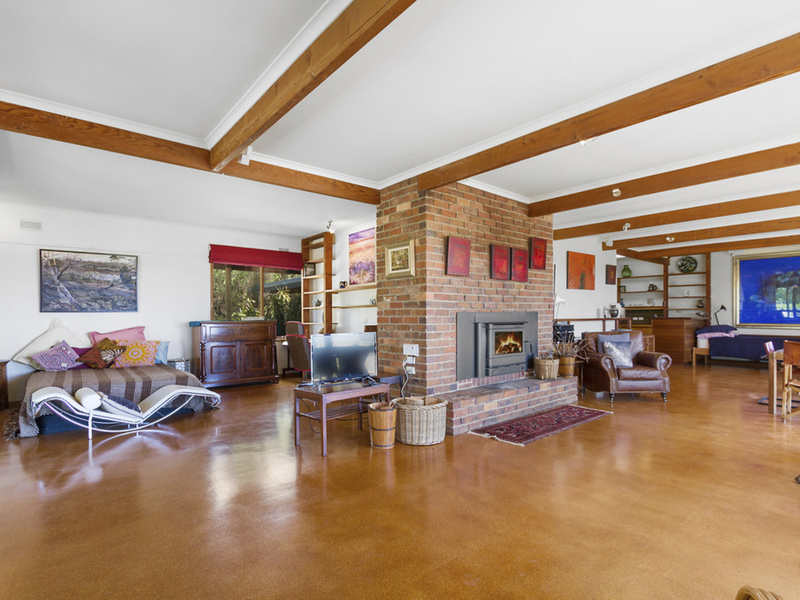 A truly remarkable property conveniently situated only minutes from Maffra, yet it's so private you will feel like you could be in the middle of nowhere. 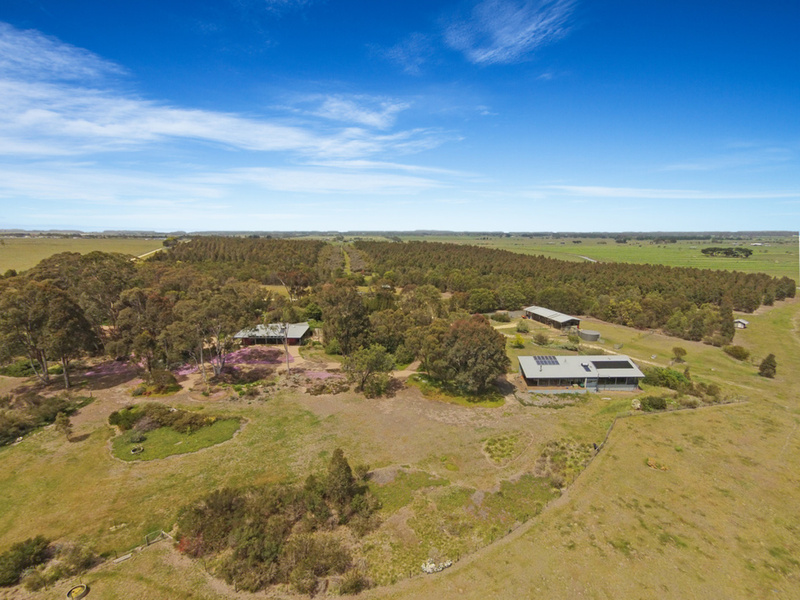 A 27.44ha ( 67.8 Acres ) lifestyle property with two separate and very individual studio houses where both enjoy a magnificent, panoramic view over the surrounding countryside and north to the nearby mountain range. 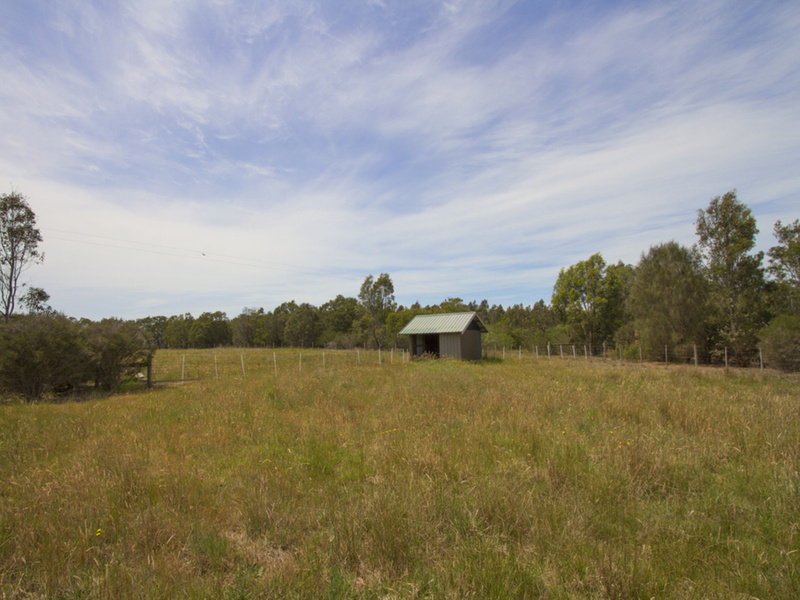 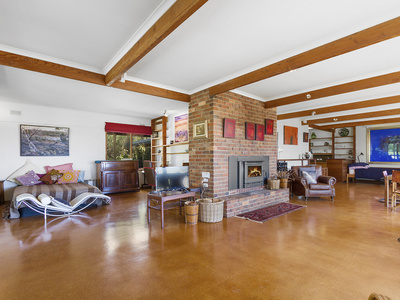 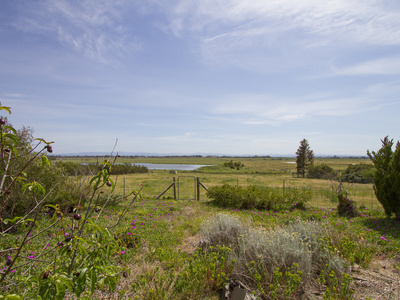 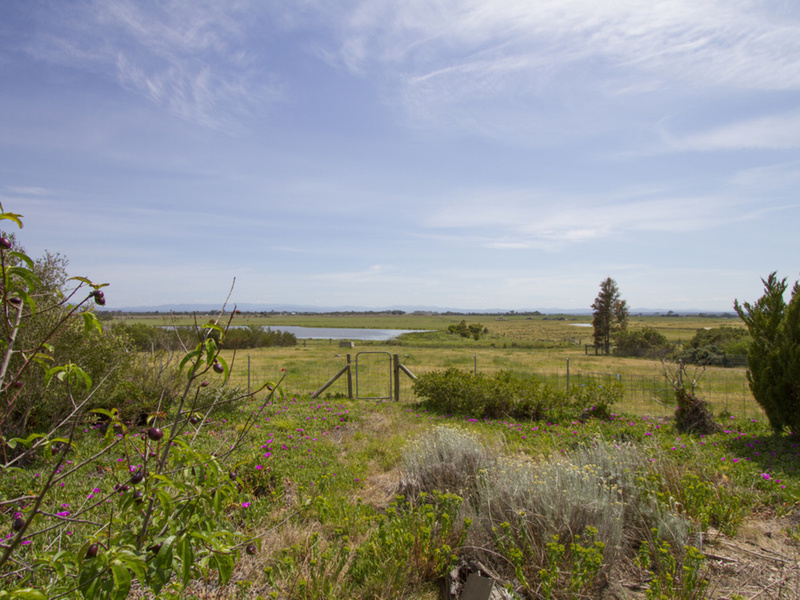 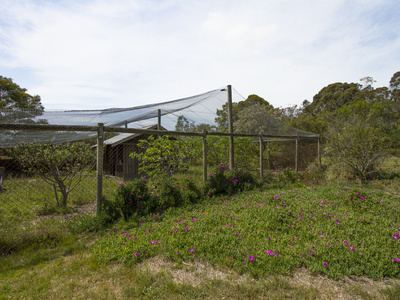 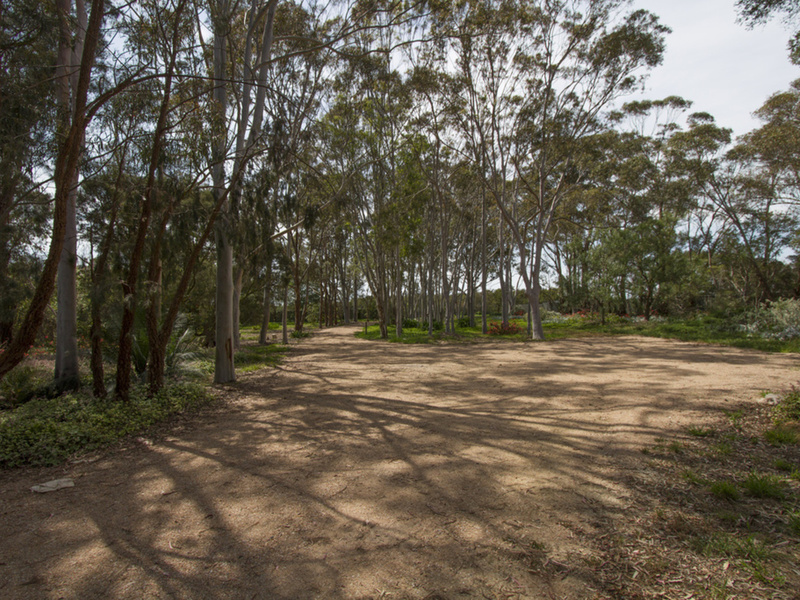 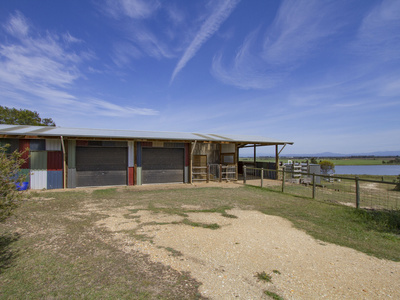 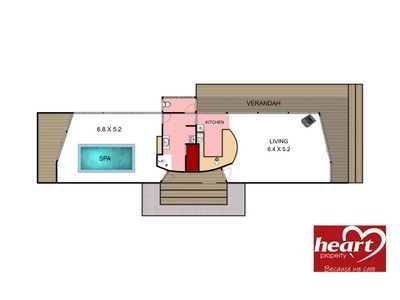 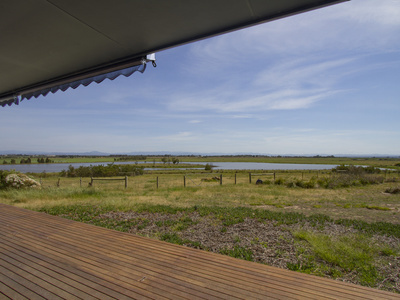 The property features a large gum tree plantation offering both privacy and a future income, some cleared land subdivided into four manageable paddocks ideally suited to grazing cattle or keeping horses and an excellent 12m x 6m shed with power and water, plus an 8m x 6m shed with stable and feed shed. Other features include an orchard and a good bore. The two studio houses are unique in character, are private from each other and both are absolutely delightful in their own way. 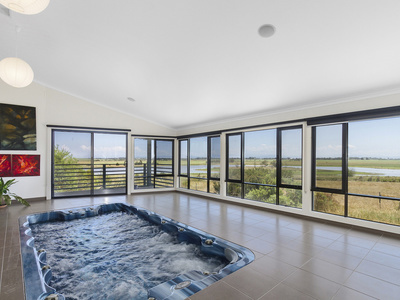 One even has an indoor spa pool with floor to ceiling glass windows to enjoy the view. 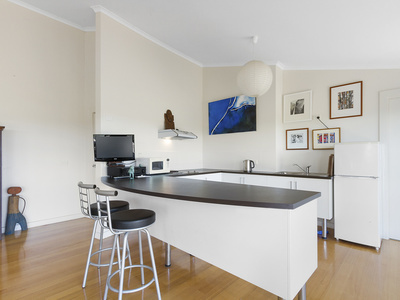 Live in one and rent out the other or establish a potentially very successful B & B. 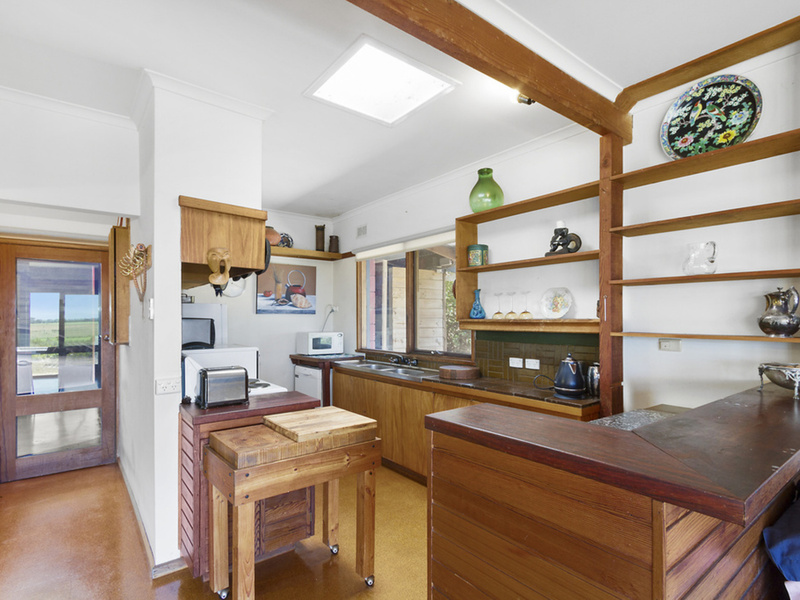 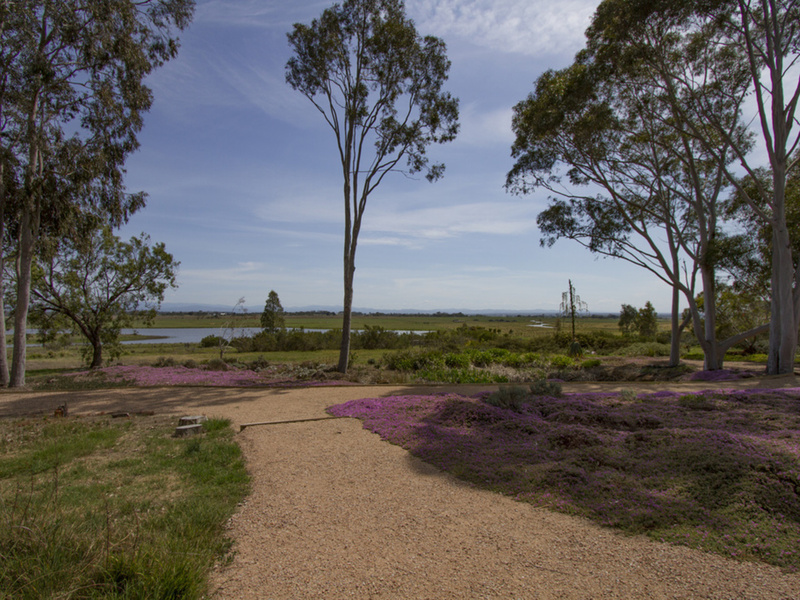 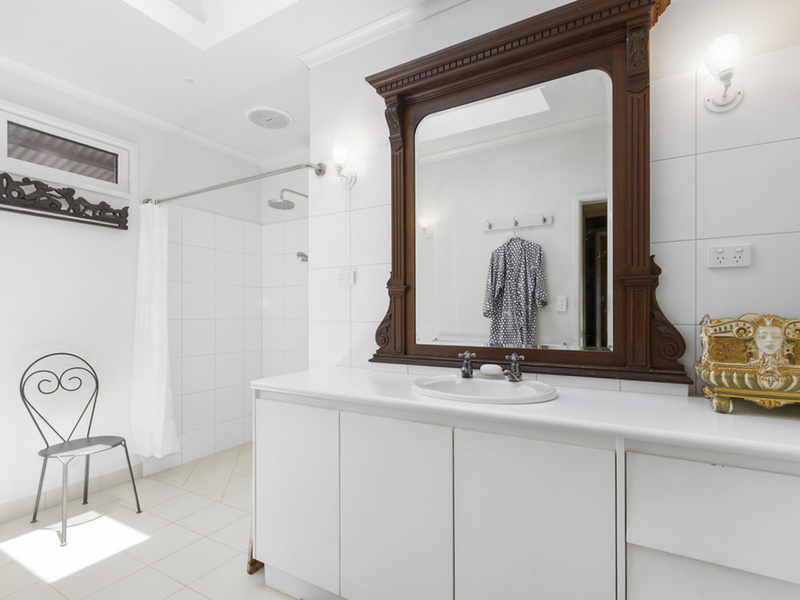 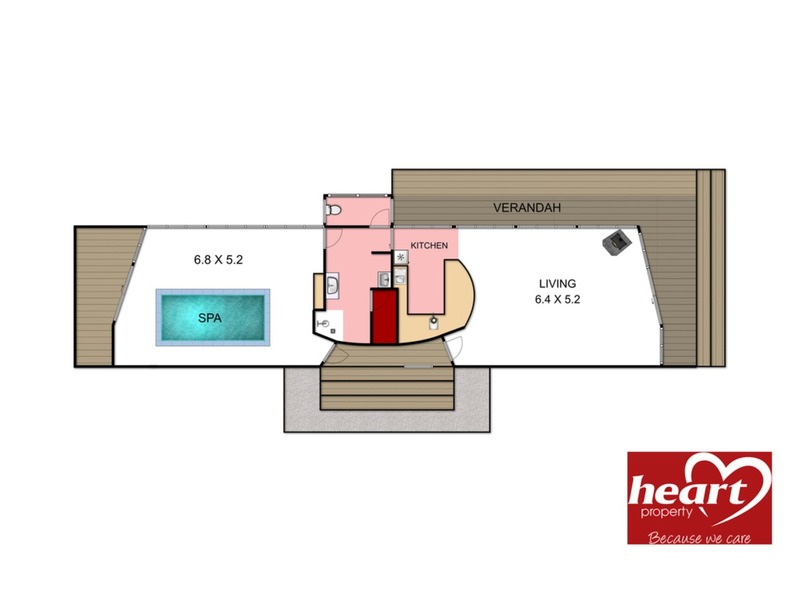 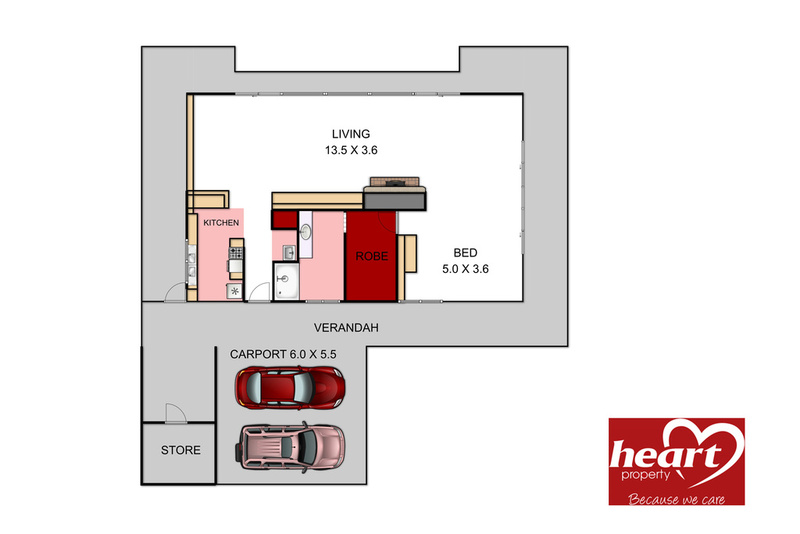 Only an inspection can reveal the true value and appeal that this amazing property has to offer.